Eraser for graphite leads and pencils. 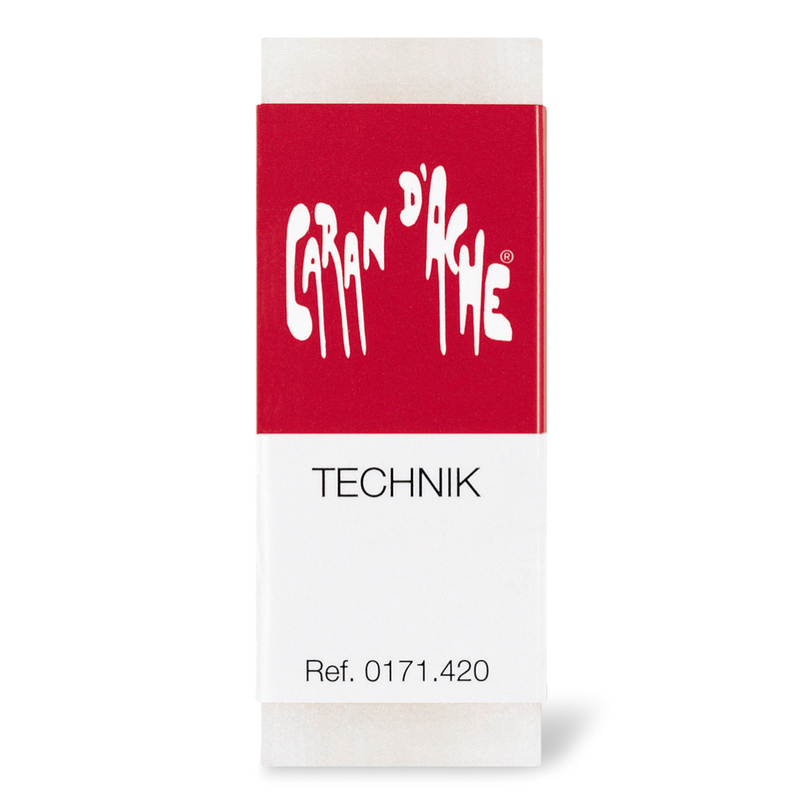 Superior quality eraser, ideal for technical or artistic use. Non-abrasive, erases pencil, but not ink. This eraser is phthalate free.